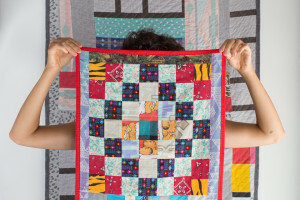 In the past five years, I have pursued an obsession with quilts. 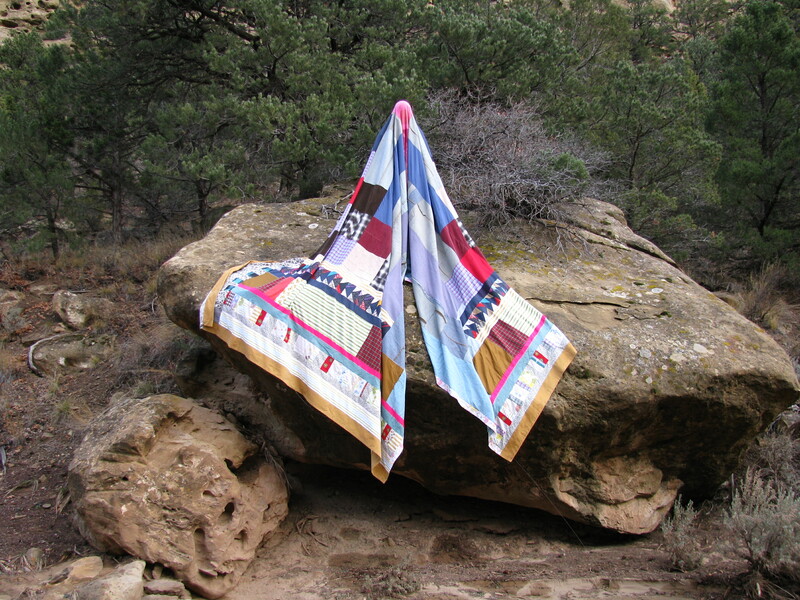 I have traveled across the country and back to study how quilts are made, how they are used, and what they mean. 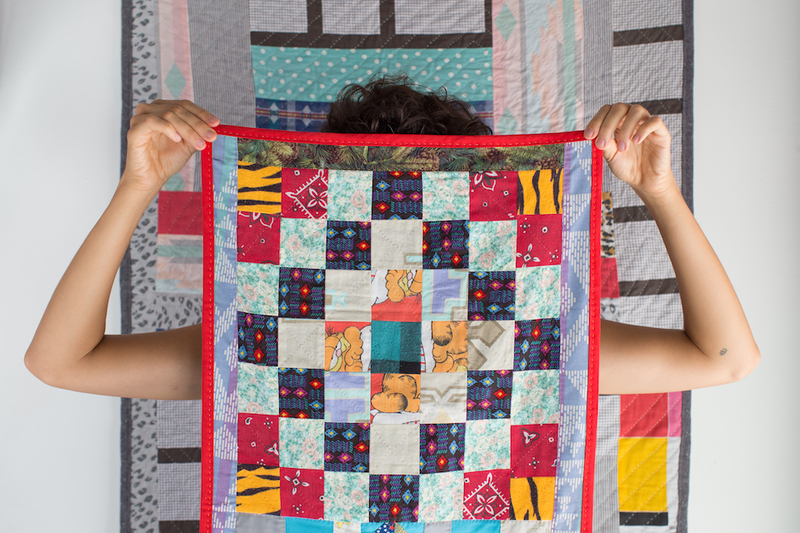 A quilt is a power object. 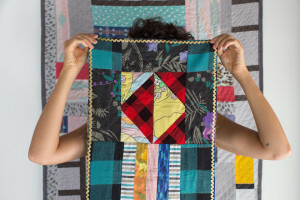 A quilt is a sculpture and a painting. 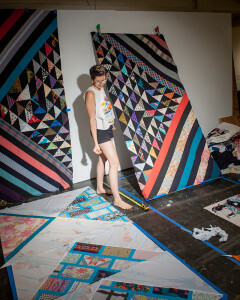 A quilt is a document of time and labor. 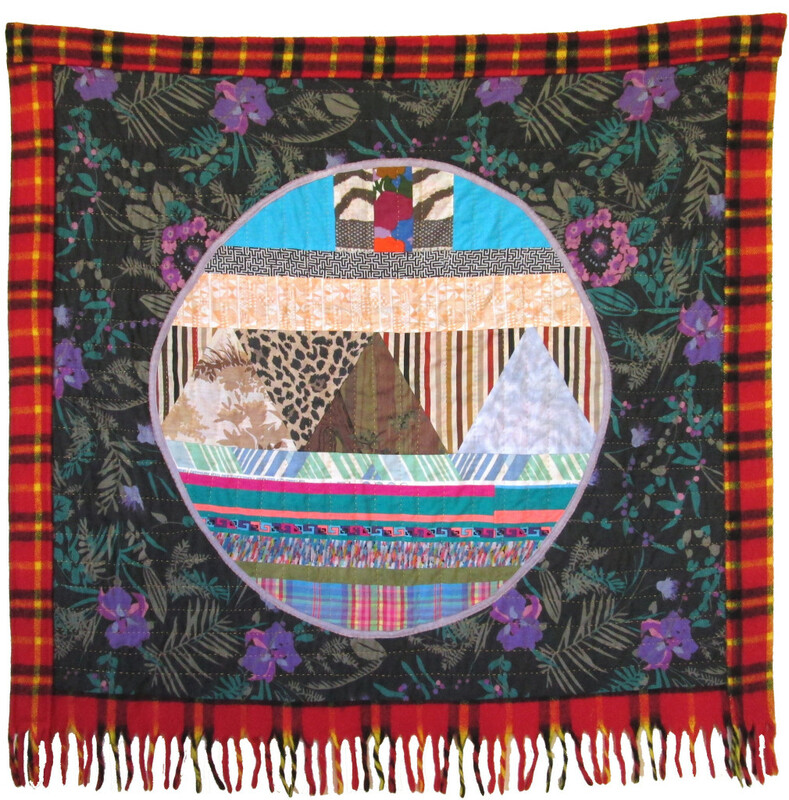 A quilt goes to bed with you and keeps you warm, covered, shrouded, draped. Working in a continuum of sculpture, installation, performance, video, and sound, I am regularly investigating themes of transformation and memory. 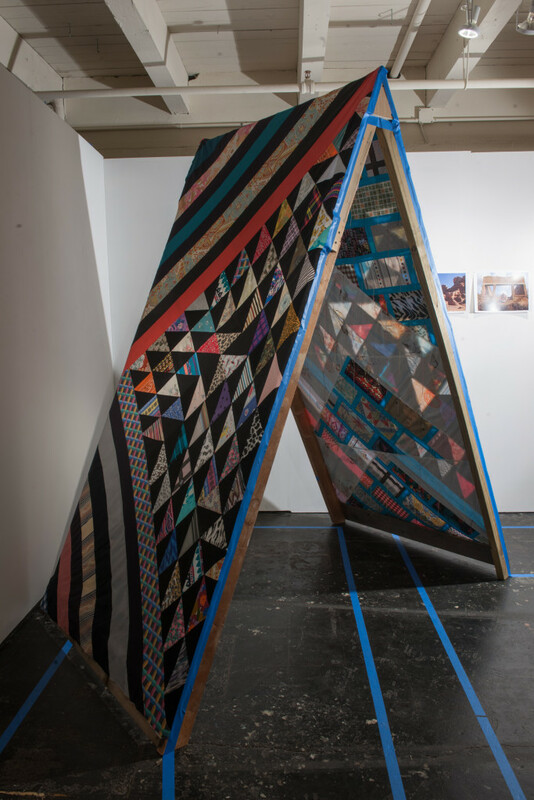 I choose materials for their sensual and reminiscent qualities, employing and reconsidering traditional craft-based techniques. 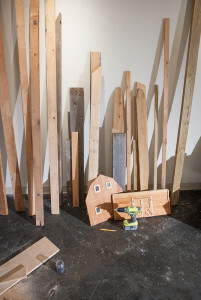 The process of renewing discarded materials is significant to me, as I am recognizing and connecting the concrete and romantic histories these materials hold. 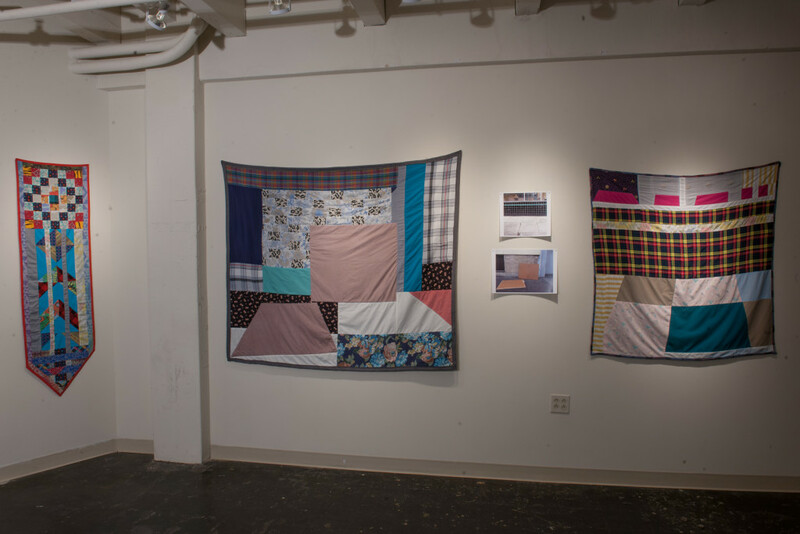 Through fieldwork and examination, I am learning the social and aesthetic traditions of the quiltmaking craft, and conceptualizing my findings into an ongoing series of works. 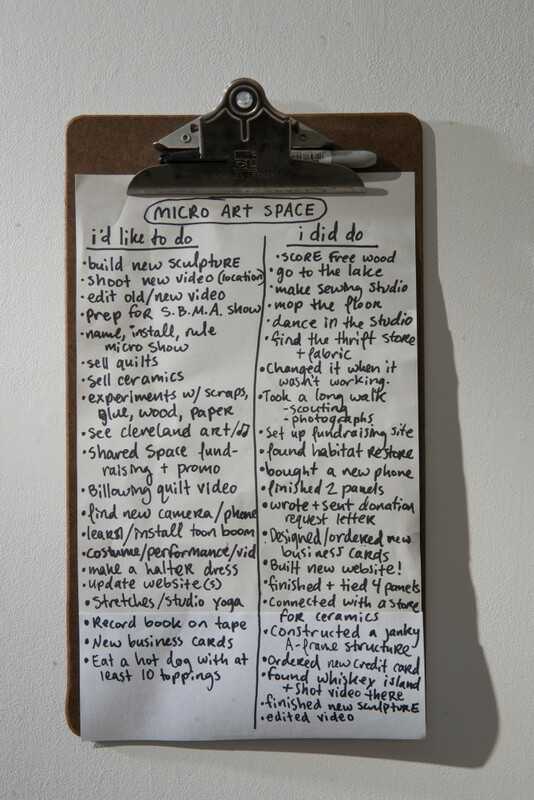 My intentions as an artist educator are; empowering communities through teaching self-sustaining skills, creating socially engaging projects that demystify the practice of artists, and encouraging cross-media collaboration. After studying sculpture and photography at the Interlochen Center for the Arts in Michigan and Pacific Northwest College of Art in Oregon, Eliza Fernand has pursued artistic opportunities in a nomadic, cross-country career that eventually led her back to Michigan in 2014. 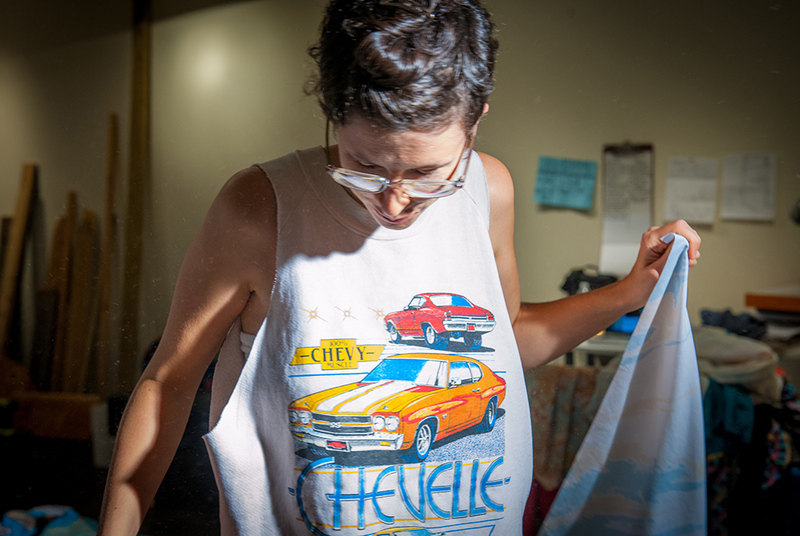 Since receiving her BFA in 2006, she has been a resident artist at programs in New Jersey, Normandy, California, North Carolina, New Mexico, Quebec, Idaho, Washington, Utah, and Minnesota. 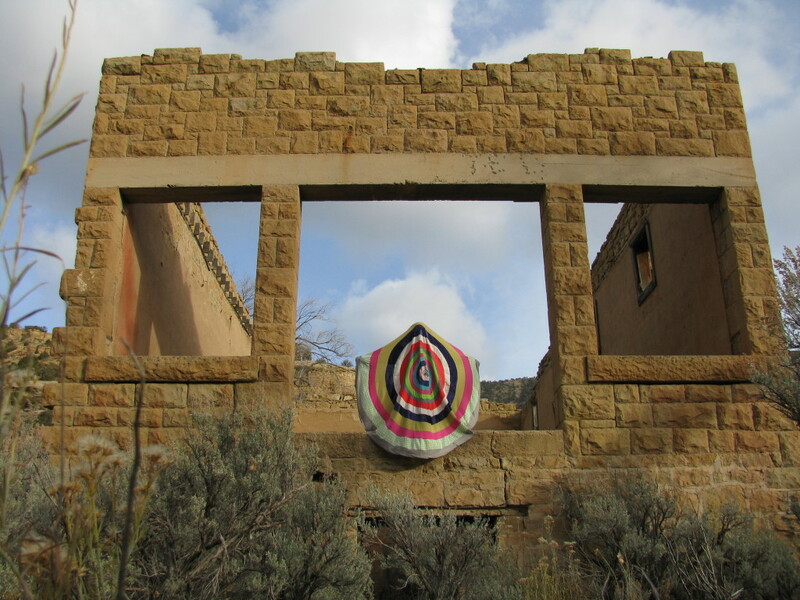 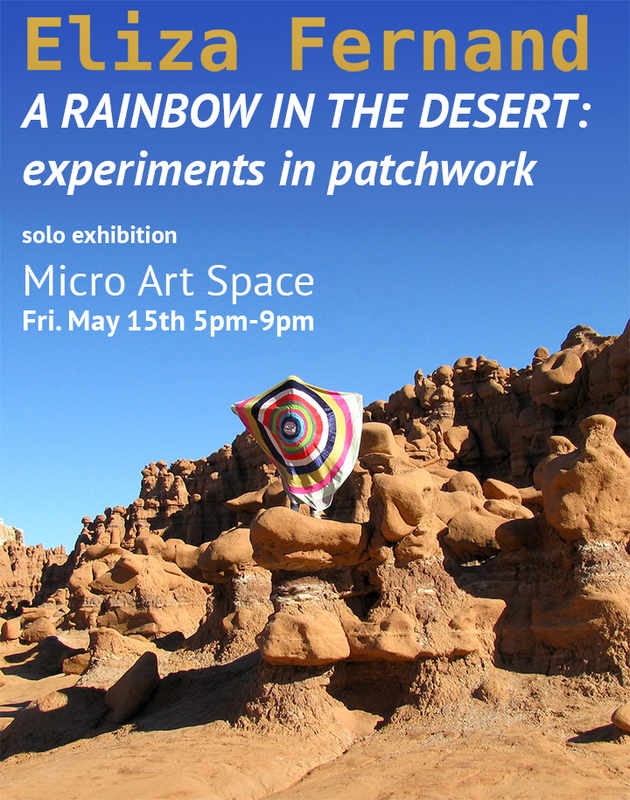 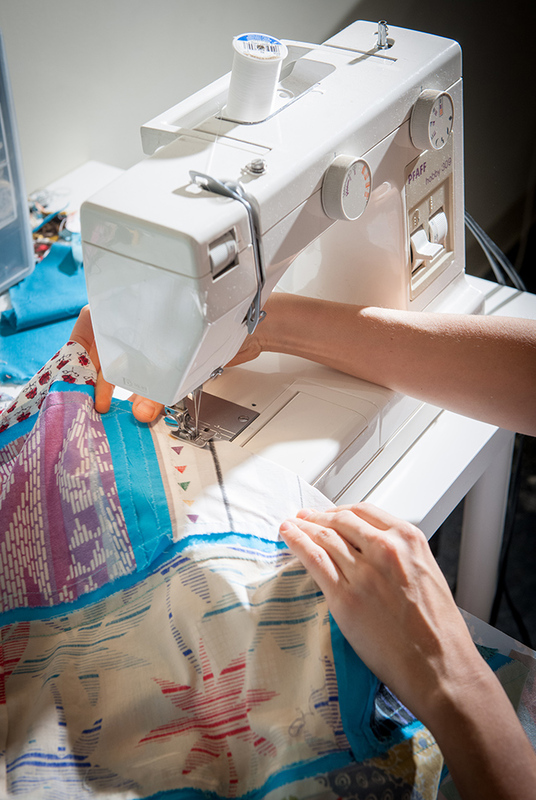 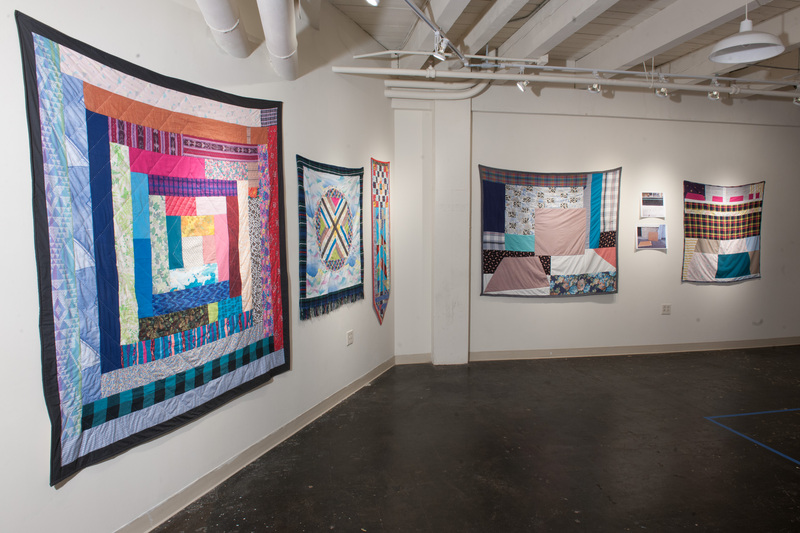 While living in Idaho, she received multiple QuickFund$ Grants for Individuals from the Idaho Commission on the Arts, and began her traveling project Quilt Stories that performed in 25 cities and towns in a tour across the US in 2011. 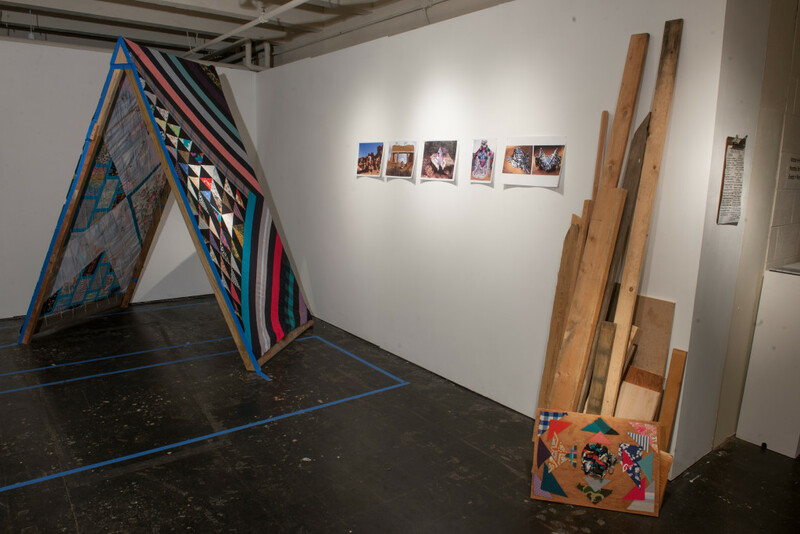 Fernand has taught youth art programs at public and private schools since 2001, and has been a guest teacher and lecturer at Interlochen Center for the Arts, Pacific Northwest College of Art, Boise State University, and College of Western Idaho. 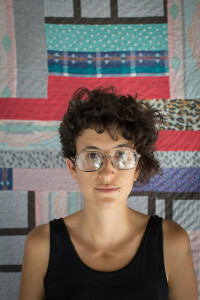 Fernand has exhibited her work nationally, most notably at Kathryn Markel Fine Arts and Roulette Intermedium in New York NY; 65 GRAND in Chicago IL; HATCH Gallery in Oakland CA; galleryHOMELAND in Portland OR; and E.A.S.T. in Austin TX. In 2011 she co-founded Shared Space Studio, a community art space in rural West Michigan, where she is the Artist Residency Director and Facilitator. 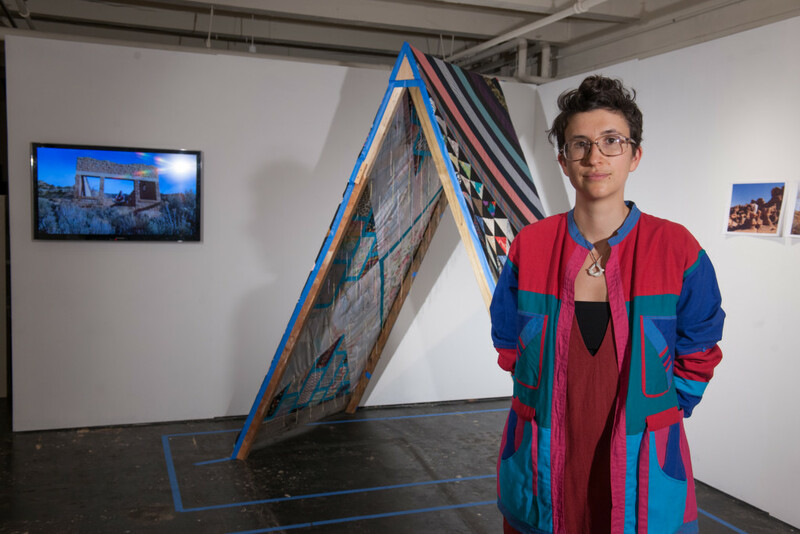 Her intentions as an artist and teacher are reusing discarded materials for art, empowering communities through teaching self-sustaining skills, creating socially engaged projects that demystify the practice of artists, and encouraging cross-media collaboration. 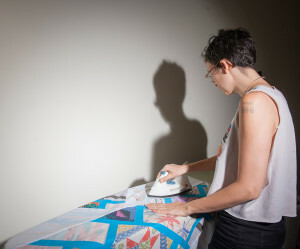 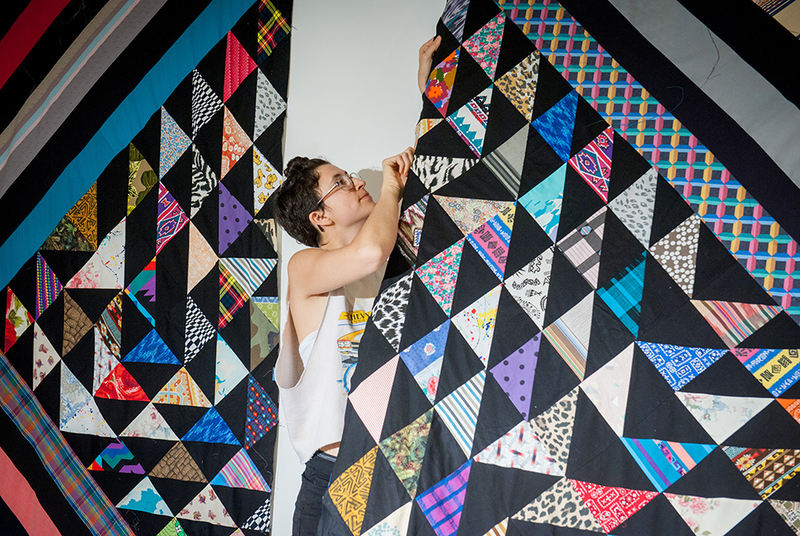 She is currently investigating the traditions and techniques of quiltmaking, and conceptualizing her findings through interactive, collaborative projects.